We have been in the business for over 23 year and work with some of the TOP Lenders / Mortgage Officers in Bakersfield. We can guide you in the first steps and get you started on your homeownership journey. Let's chat! Thinking of Buying or Selling a Home? 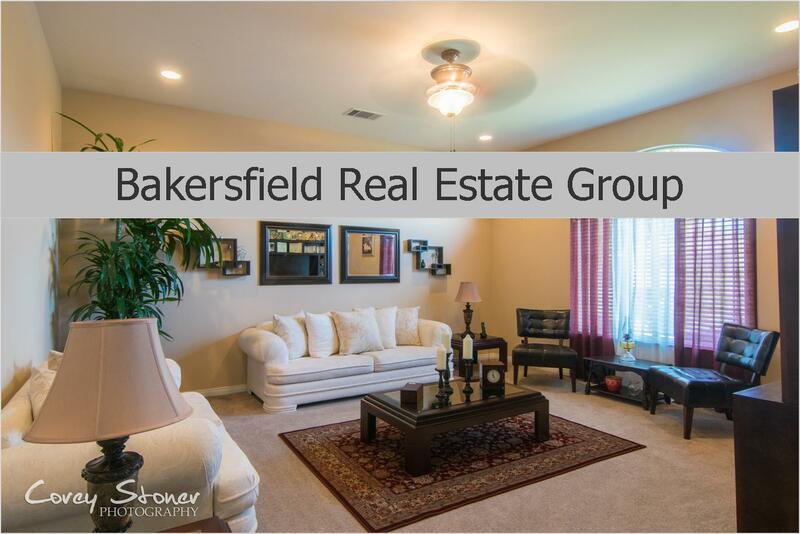 Call Bakersfield Real Estate Group Today! 661.368.3770. With over 23 years experience in Bakersfield, CA Real Estate Market.